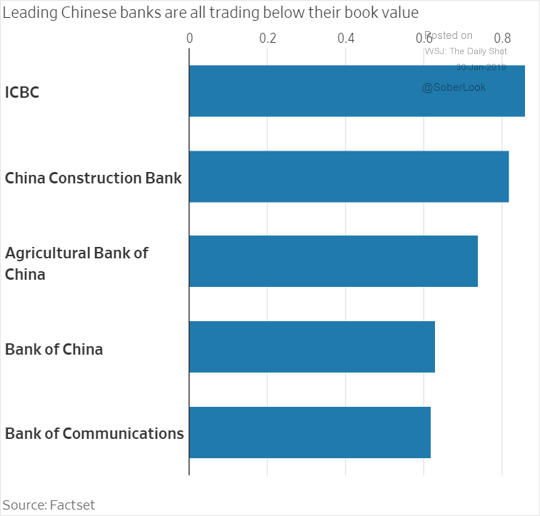 China: China’s banks trade below book value. 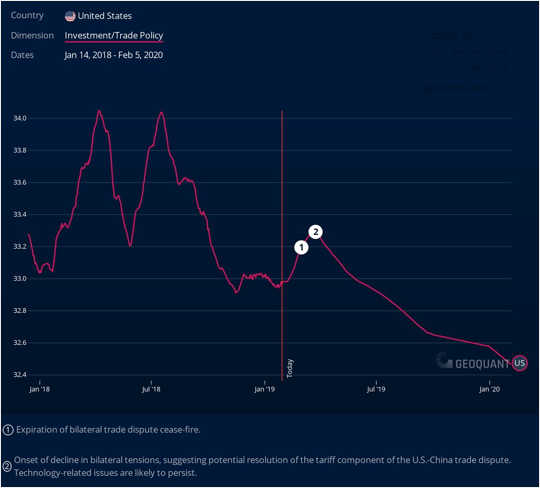 The Eurozone: Japanese investors have been buying quite a bit of Eurozone sovereign debt. 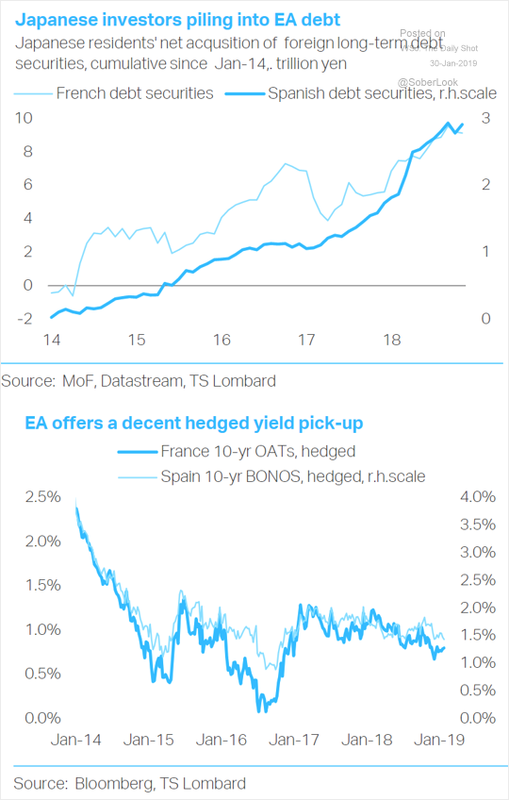 The yields look relatively attractive when swapped into yen (from euro). 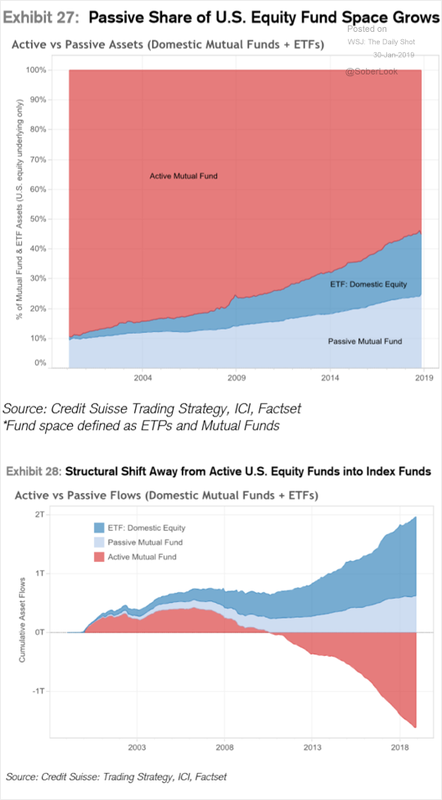 Equities: The active/passive fund rotation continues. 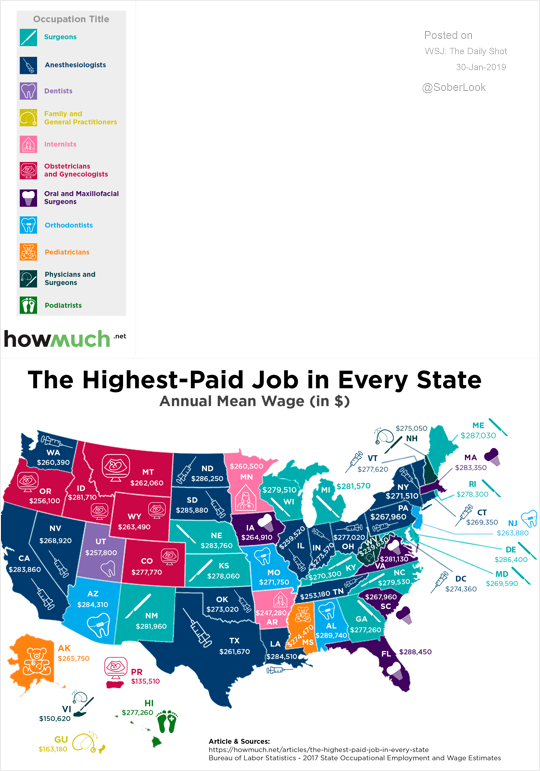 Credit: Here is a chart on consumer credit. 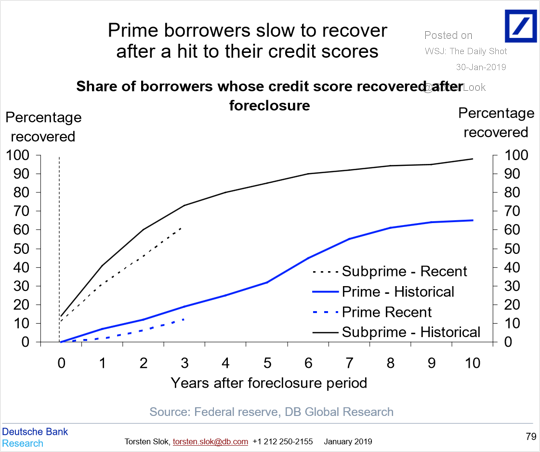 It takes a long time for prime borrowers to improve their credit scores after foreclosure. 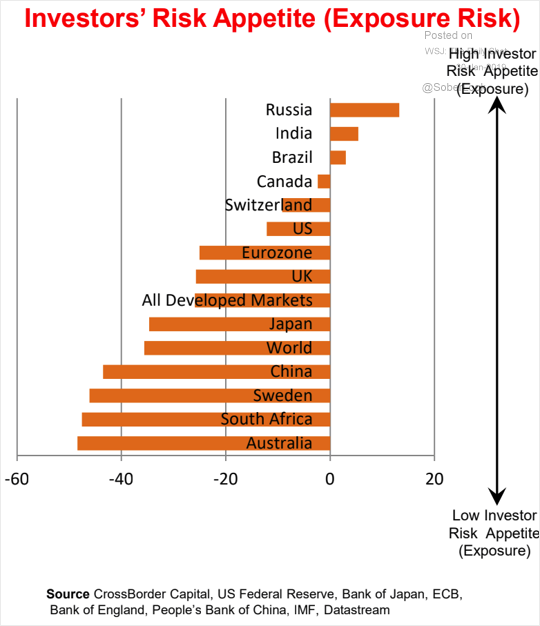 Global Developments: This chart shows investors’ risk appetite (measured by relative exposure) across different markets.